Kitchen transform with stunning granite and quartz worktops. 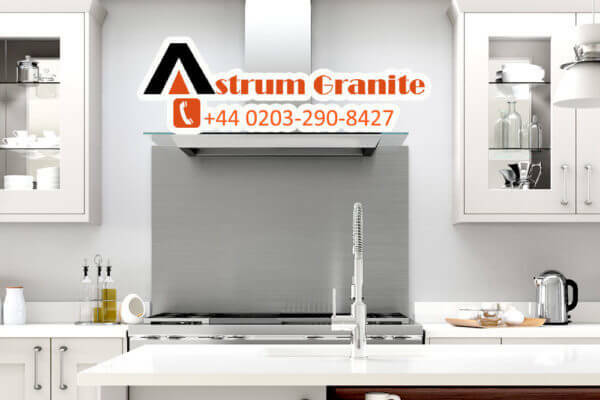 Astrum Granite will help you for re-design your old kitchen to new modular kitchen in UK. So get that beautiful kitchen you’ve always dreamed of with Astrum Granite. Our local suppliers of luxury natural stone in London and South East. We can deliver and install new natural stone Granite worktops or Quartz worktops to your home or your kitchen. If you’re inserted then you can visit our website to see uncut slabs and finished products as well as Samples available to get home. From kitchen worktops to recessed sinks, sleek stone, cut utilizing our exactness innovation for the ideal wrap up. Regardless of whether you require a solid stone provider for your work or for a coincidental task. 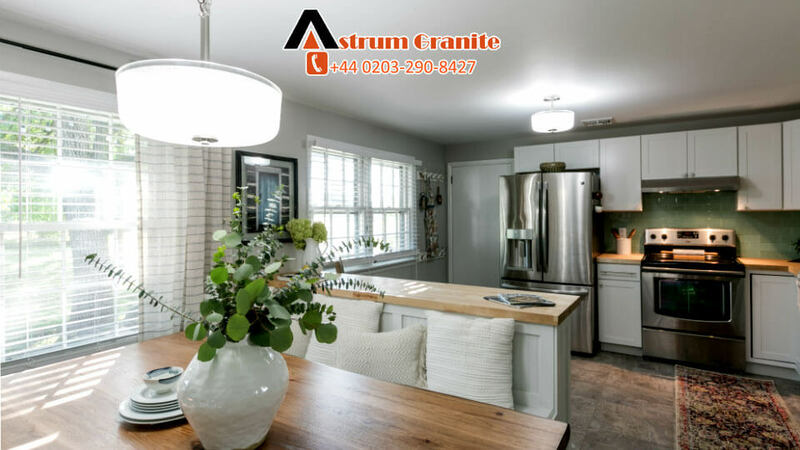 we are here to help call Astrum Granite today. 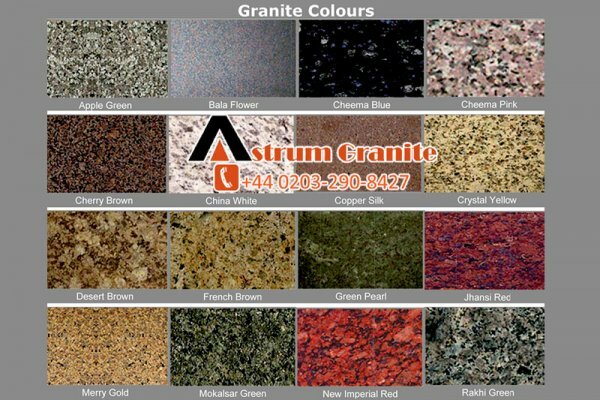 So contact Astrum Granite and see what we can create for you. While you have an outline at the top of the priority list or you need to talk about your thoughts, we are here to help. 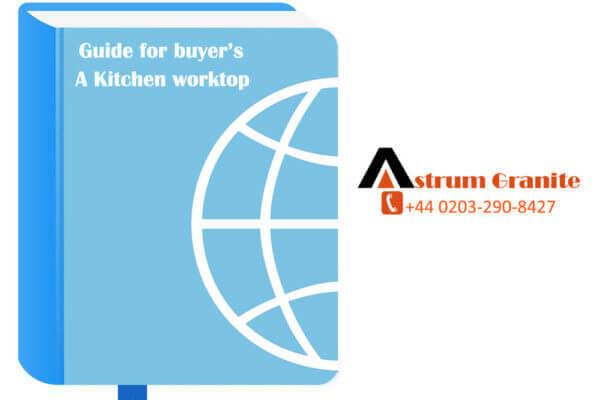 We are located in London UK and you can call if you require any suggestion and experts advice for kitchen worktops.